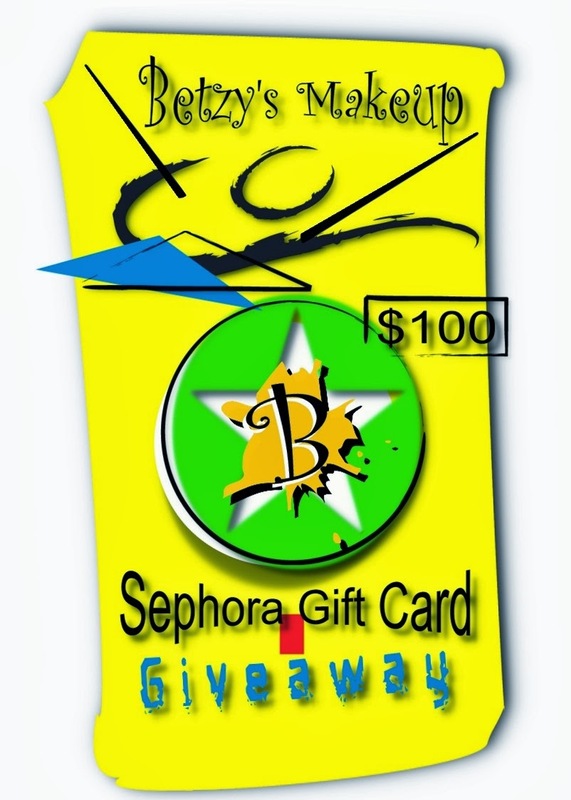 $100 Sephora Gift Card GIVEAWAY! I am very excited to be part of this grand giveaway along with some other wonderful bloggers! 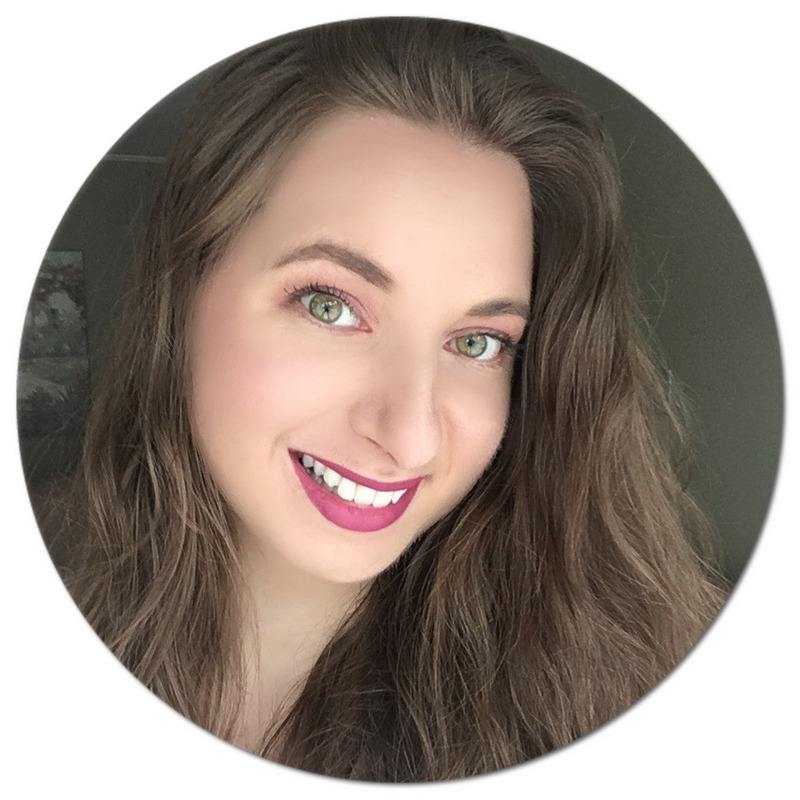 The lovely Betzy from Betzy's Makeup is celebrating her 3rd year blog anniversary, and for this special occasion one very lucky reader will win an amazing prize - up for grabs, a $100 Sephora gift card! To enter, simply complete the entries via the rafflecopter box provided below. The more entries you complete, the higher your chances of winning. Good luck! WOW, I Will buy any luxury things I don't really need...for pure pleasure ;-) thanks for this giveaway. Something from Urban Decay. I love their stuff! I would get Nars foundation and lip gloss. I would love to buy something from Urban Decay. It would be a great opportunity for mine since I'm can't really afford expensive brand makeup. Thank you so so much for the chance! A new eye shadow palette! I would love to get the Dior Rosy Glow Healthy Glow Awakening Blush and the Hourglass Veil Mineral Primer. I would use it to purchase a new perfume. I have wanting to try Chloe. Try Mario Badescu Skin Care Products for FREE!